How Do I Choose the Best Belgian Chocolate? 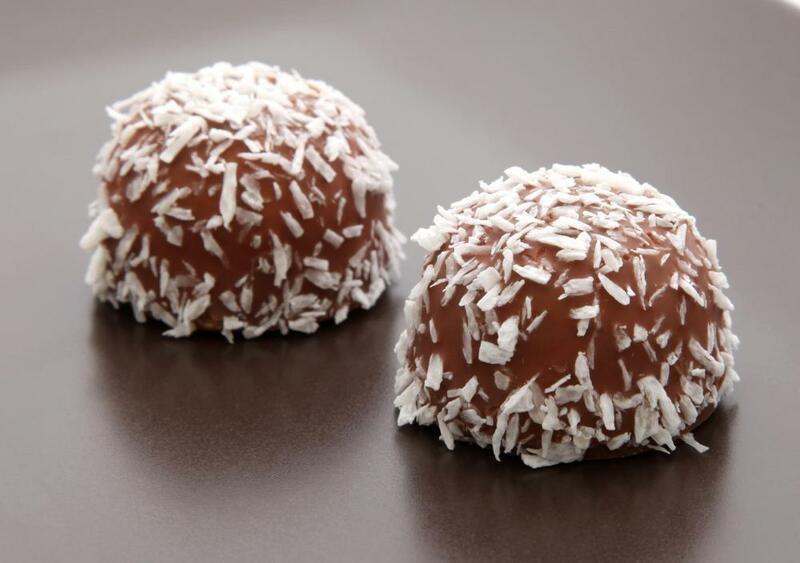 Belgian chocolates covered with coconut flakes. Anyone outside Belgium can call their product Belgian chocolate, but the ingredients used to make chocolate inside Belgium are partially dictated by the government. Belgian chocolates with very detailed shells. Belgian chocolate is known worldwide as one of the finest examples of chocolate making, but there still are pieces of the confection that might be more appealing to some than others. Ultimately, finding the best Belgian chocolate is going to involve trying one and seeing how appealing it is compared to others. There are, however, some things that can help to narrow down the selection of chocolates. Knowing what type of chocolate is wanted, the cocoa content and where it was actually produced are good things to consider. Learning a little about the process used to make the different Belgian chocolates and matching them to personal tastes also can narrow down the final selection. First, there are different types of Belgian chocolate. Some of it is made by gourmet companies that export bars or other confections overseas. 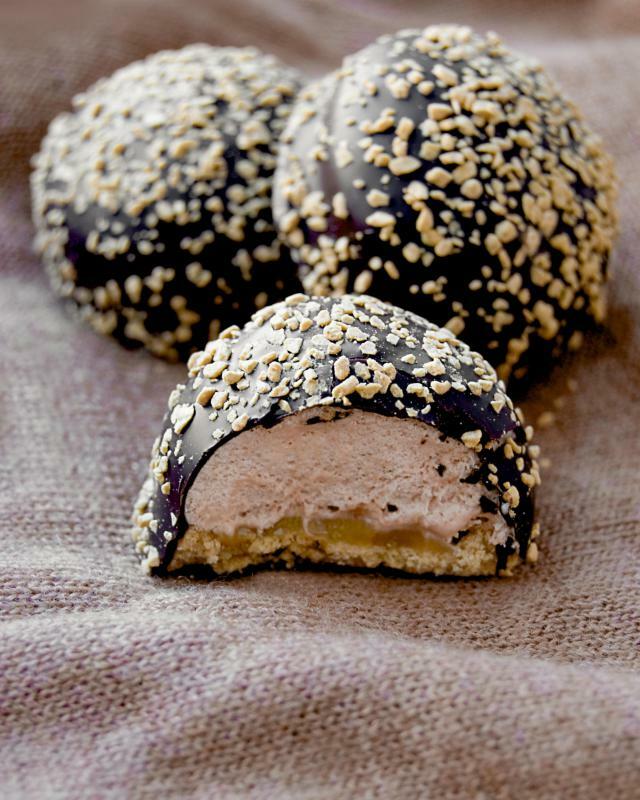 The other types are the pralines and truffles that made Belgium famous for chocolate. Bars and candies that are made for export can be readily found in stores in other countries. Pralines and truffles might be available only in specialty shops where they are made fresh to match the quality found in Belgium. There are three styles of Belgian chocolate, and not everyone likes all of them. There is dark chocolate, milk chocolate and white chocolate. Dark and milk chocolates are very similar, except milk chocolate has milk powder added to it. White chocolate contains only cocoa butter and not the solids, giving it a white color and a different taste. Choosing the right style of chocolate can make a large difference in what is considered best. 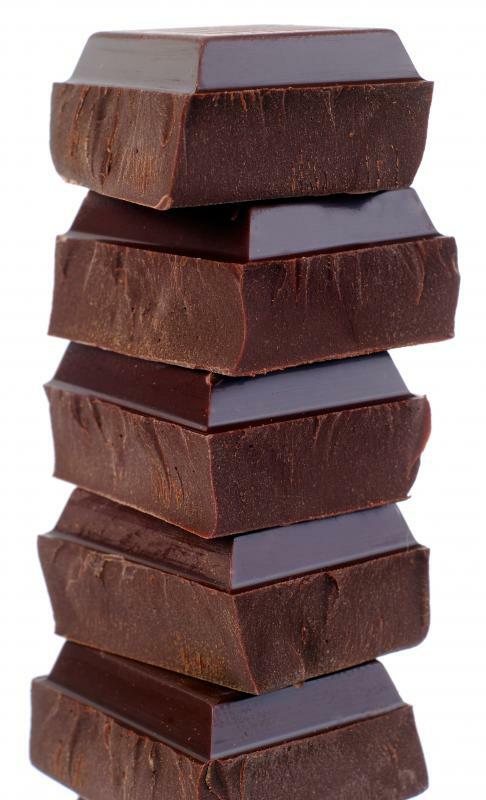 One of the factors that can help to judge the taste of packed Belgian chocolate bars is the amount of cocoa in the bar. This is a percentage that is printed on the wrapper. Some people enjoy a higher percentage of cocoa but, depending on the other ingredients in the bar, this can add bitterness to the taste. Other people think the best chocolate has a balance of milk and cocoa, providing a sweeter, more muted taste. When trying to choose which Belgian chocolate is best from a store that sells pralines and truffles, it might be useful to ask how the chocolate is made. Anyone outside Belgium can call his or her product Belgian chocolate, but the ingredients used to make chocolate inside Belgium are partially dictated by the government. One distinct feature of real Belgian chocolate is that it is never allowed to cool once it has first been tempered. It also is usually formed by hand and the exact recipe could be very, very old. Knowing whether the chocolate is made using any of these techniques or is directly imported from Belgium can help to determine the best. Another factor to consider involves the chemicals and preservatives that were added to the chocolate, especially wrapped bars. While it might contain an emulsifier, it should not have a long list of unknown ingredients. 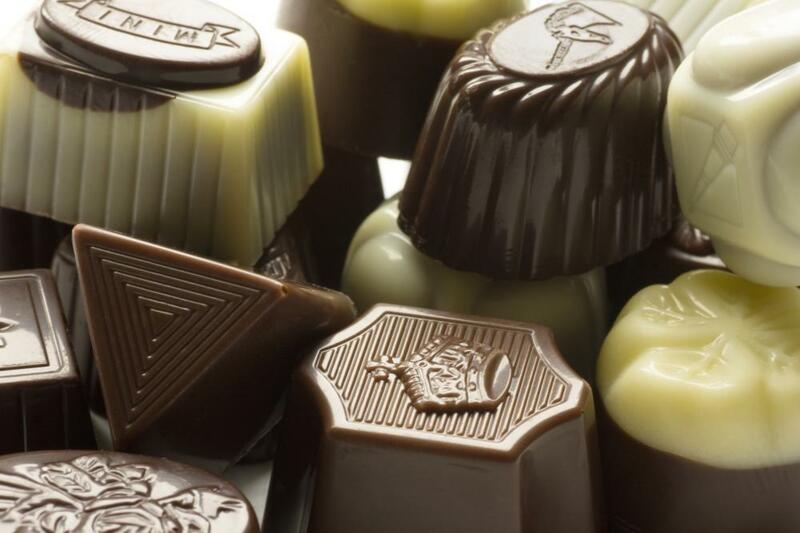 Belgian chocolates that are made in Belgium do not use preservatives, giving them a short shelf life. What Is Double Chocolate Cheesecake? How Do I Choose the Best White Chocolate? 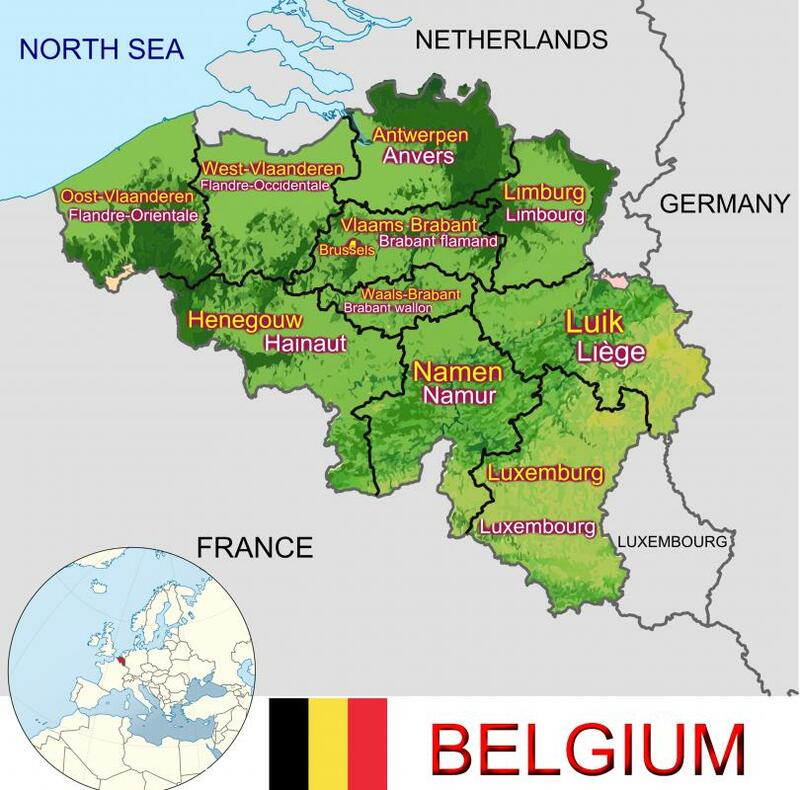 What Should I Know About Belgium? What are Different Types of Chocolate?